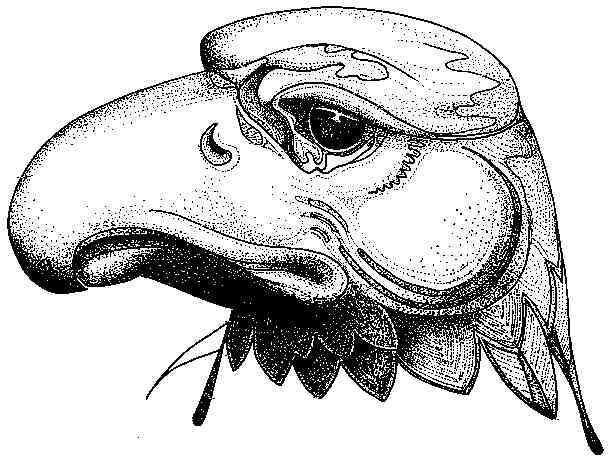 This is a drawing that I did of the head of one of the two golden eagles sculpted by Charles Marega for the Harding Memorial in Stanley Park, Vancouver. It is drawn with pigment pen and ink on 4-ply bristol board. The drawing is matted with acid free 4-ply matteboard and liner, in an aluminum exhibition frame.